For March the winner will receive a gift card for two Long Flights (9 samples of cider each!) 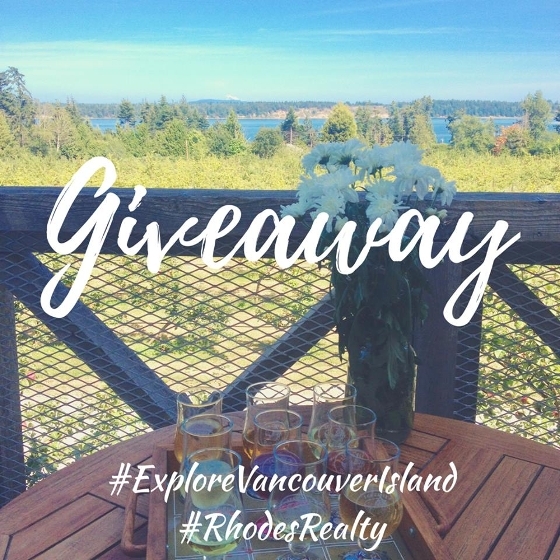 and an Artisan Lunch Plate from Sea Cider Farm & Ciderhouse Enjoy the beautiful view overlooking Haro Strait and a delicious snack and drinks ($53 value *can be spent on other menu items)! Good luck and WINNER will be announced March 17th! !